Does your congregation have fewer than 100 in worship? 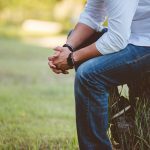 Do you worry your about congregation’s future? 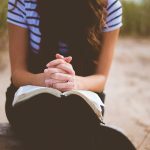 Wonder how you can nurture faith, stay vital and even grow while embracing the unique joys of being a smaller congregation? 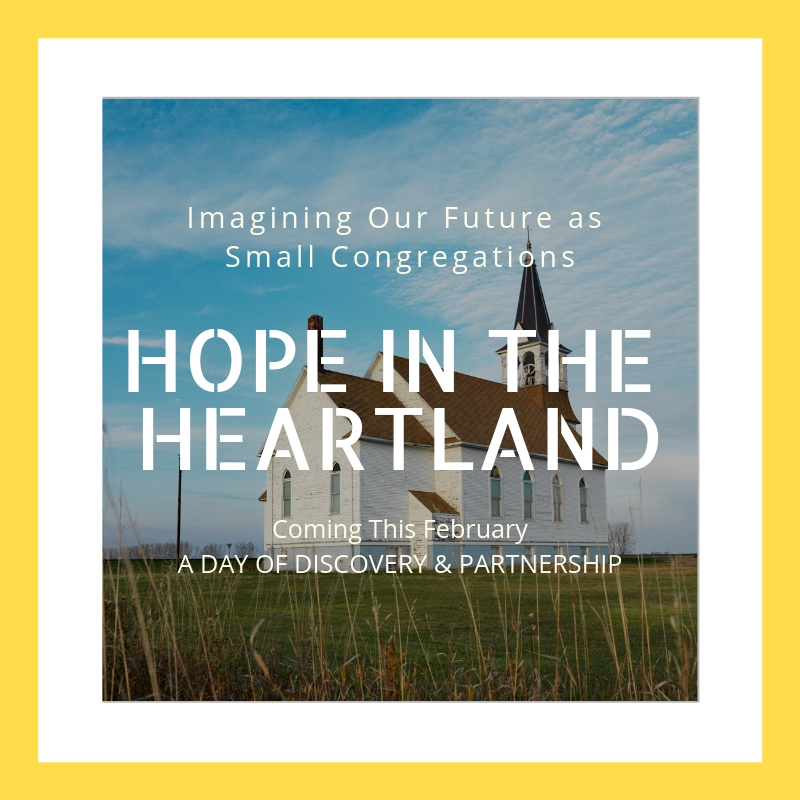 Register today for “Hope in The Heartland: Discovering our Future as Smaller congregations.” You may attend the live event in Sioux Falls or choose one of the live-streamed events nearest you. Bring the Rostered Minister plus at least two other leaders. You’ll be assigned a trained coach who will accompany your team at the event and for 4 months thereafter! Pastor Nancy Nyland will be our guide as together we seek to find and travel the path forward into God’s promised future. INSPIRE leaders with a vision of their congregation nurturing life-changing relationships with God, one another, and the world. EQUIP leaders with tools to nurture life-changing relationships with God, one another, and the world. SEND leaders home with a coach and ready to begin a journey that will lead their congregation into life-changing relationships with God, one another, and the world. The Cost is $50 per congregation plus $10 per person for lunch and snacks. You are encouraged to bring as many people as you can! Eight synods from across the Midwest will be participating at 21 local gathering sites for a day of discovery and partnership. For questions on this event, please contact your Director for Evangelical Mission at your local synod office. Learn more at hopeintheheartland.info. Register by January 25, 2019. Download this Hope in the Heartland Postcard to share with your members. Questions? Contact Director for Evangelical Mission, Rev. Bill Tesch, at btesch@sdsynod.org or call 605-274-4026. The South Dakota Synod is one of the 65 Synods of the Evangelical Lutheran Church in America. Never miss a moment by signing up for the SD Synod newsletter.